Despite only being two weeks into a brand new year, the indie tides seem to be changing with two stalwarts of the UK scene returning. 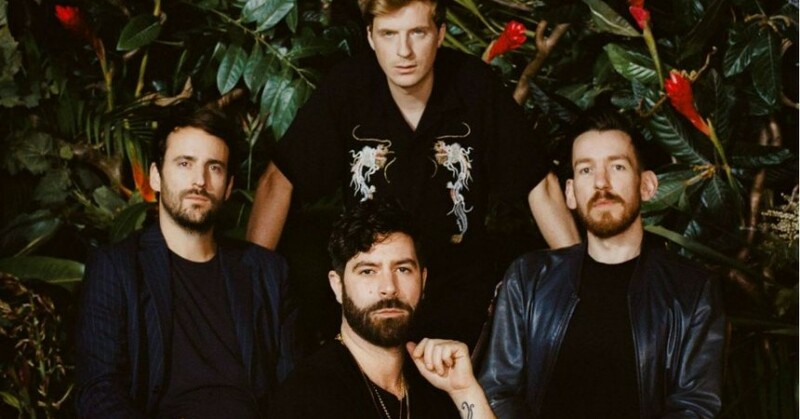 Three and a half years after the release of their fourth studio record ‘What Went Down’, Foals have teased the first taste of new music. Even more exciting is Foals’ announcement of not just one but two new albums, set to be released on March 8th and this Autumn. The new record’s title is ‘Everything Not Saved Will Be Lost Part 1’ and the lead single will be released shortly. 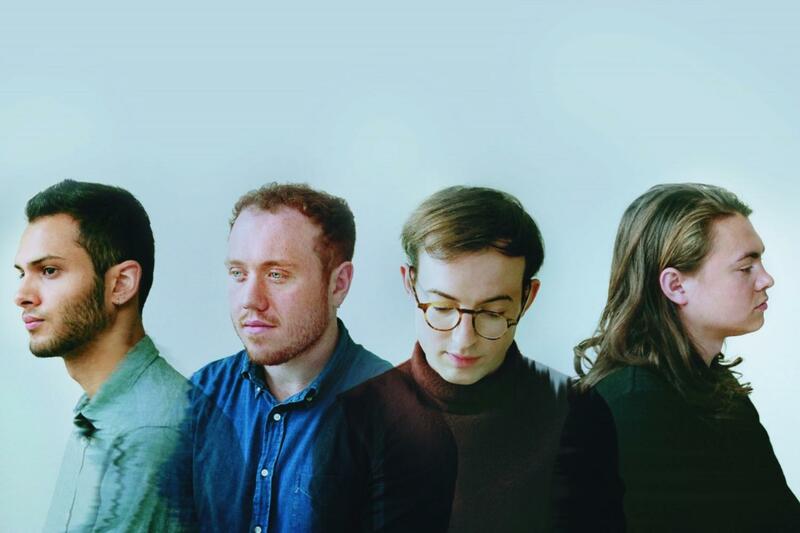 In an Instagram post a few days ago, Bombay Bicycle Club officially announced that they are back from their extended hiatus and that they are back in the studio. It’s the first we’ve heard anything from the band since 2015, specially as some members were focusing on new projects. Frontman Jack Steadman has been championing modern jazz vibes with his new alias Mr Jukes. He released a debut record and made many festival appearances last summer. Bassist Ed Nash began fronting his own new band Toothless. The group also released their debut record. Now back with Bombay though, the band are sure to give us something new towards the end of the year. Exciting times ahead.